Why Volta Centravac? Unlike conventional cleaners, central ducted vacuums prevent dust from recirculating back into the room whilst vacuuming. Because central ducted vacuum systems collect and remove the dust from the house they eliminate the re-circulation of allergens. 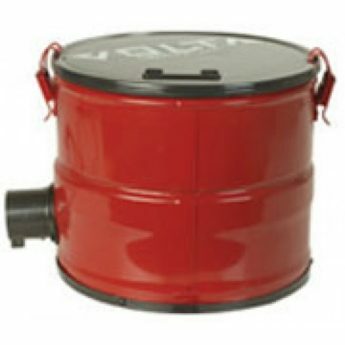 Volta Central Ducted Vacuum Systems can be installed in a new or existing home and will also increase the resale value of your home. So, for a cleaner and healthier home, invest in a Volta Centravac Ducted Vacuum System today!